The Power of Executive Coaching | The Secretan Center, Inc.
Mastery in any field is a joy to practice and behold. Masters in every field have a coach – in sports, acting, singing, art, music, speech, politics, religion, medicine, and leadership. In fact, one can say that no one achieves greatness on their own - they always have a coach. And the greater the level of mastery, the more likely it is that a great coach will be by their side. No one gets to the Olympics without a coach. So often, a seasoned coach is able to add insights, wisdom, technique, encouragement, experience and an observer’s eye and a listener’s ear that the individual being coached can rarely match. And very often, a significant improvement in the performance level of someone displaying great mastery can be traced to the close relationship they have with their coach. Butch Harmon is a famous golf coach and former professional player. He played on the professional PGA circuit from 1970 to 1971, winning the 1971 Broome County Open, after which he spent several years in Morocco as the personal golf coach to King Hassan II. After returning to the United States he became well-known for his work with Greg Norman and Fred Couples, in the early 1990s. 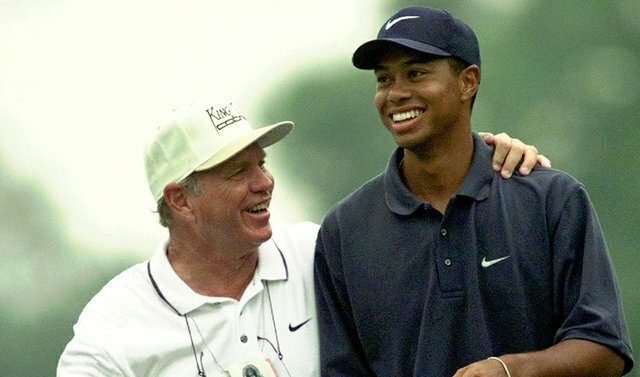 From 1993 to 2004 he famously coached Tiger Woods, helping him to win eight of his 14 major triumphs in those years. During this time Tiger Woods was the undisputed number one golf champion. In 2007 Butch Harmon began to coach Phil Mickelson. 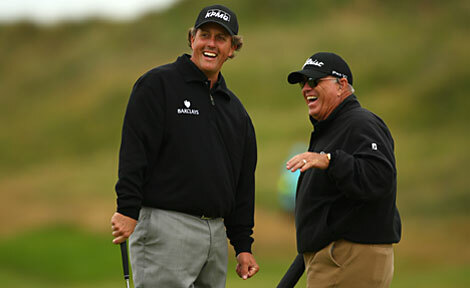 Since then, Tiger Woods has slipped in the rankings to 18th and Phil Mickelson has quickly risen to the 11th spot. Is this just a coincidence? Or can the difference in performance be attributed to the coach who is guiding the improvement? The quality of the coach is directly correlated to the quality of the player in any field. Top executives choose their coaches carefully because much depends on the synergy between the two of them. When a brilliant coach and a brilliant leader become partners, extraordinary outcomes and unparalleled achievements result. Some well made points here. I find as a coach that coaching works best when deveoping the skills of talented people. My most difficult assignments have been with Executives who have been offered coaching as a last chance to improve. We now tend to work onl to those who are building capability. and let me tell you, you’ve hit the nail on the head. The issue is something that not enough folks are speaking intelligently about. I am very happy that I found this in my hunt for something concerning this. Great article! I’ve always said executive coaching is no different than the coaching provided to athletes. They help provide instruction, direction, and advice on how to play better and make better decisions on the field.